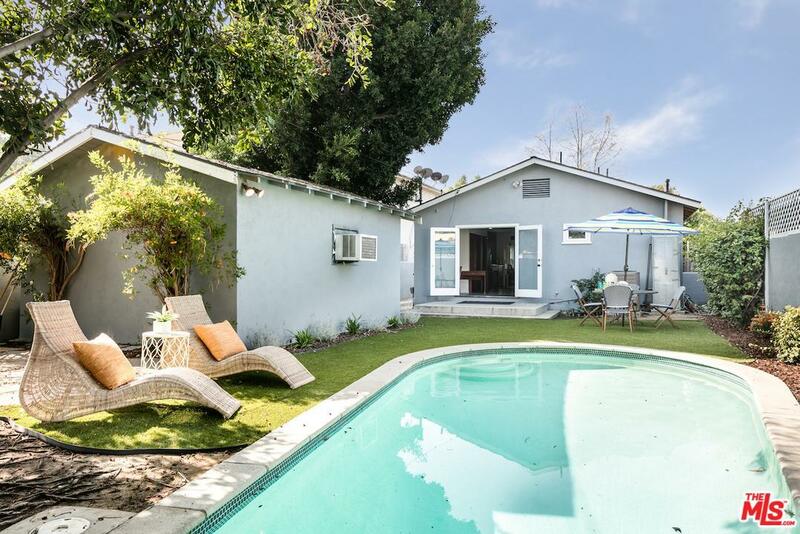 Spacious California Bungalow w/stunning pool provides privacy & serenity in prime Atwater Village. 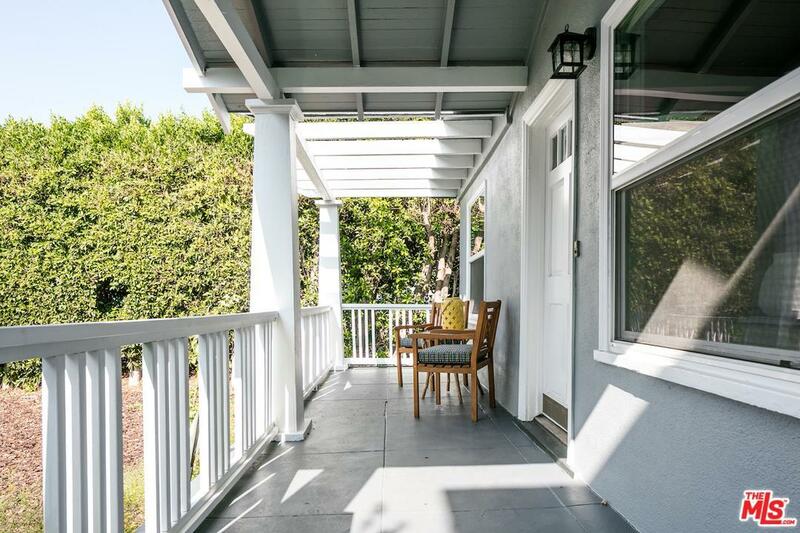 The quintessential covered front porch welcomes you: coved ceilings envelope the living room, 3 generous-sized BR's, the front two BR's share a Jack & Jill bathroom, w/pedestal sink & orange tile. Master BR w/ ~ BA & deep walk-in closet, the open kitchen has double glass doors which lead to picture-perfect backyard. An entertainer's dream awaits you! Lounge next to the glistening pool, have a late night tiki party, or BBQ w/friends & family. Detached garage w/recessed lights makes for a perfect workspace/studio. 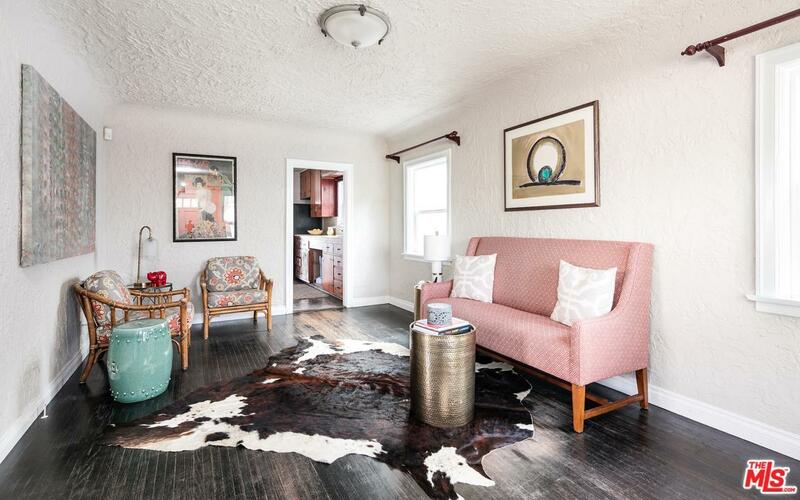 Amenities include: a long driveway w/ample off-street parking, HVAC, alarm system, & dual paned windows. Moments from the best restaurants & cafes: explore the Village Bakery, All'aqua, Dune, & many more local favorites. 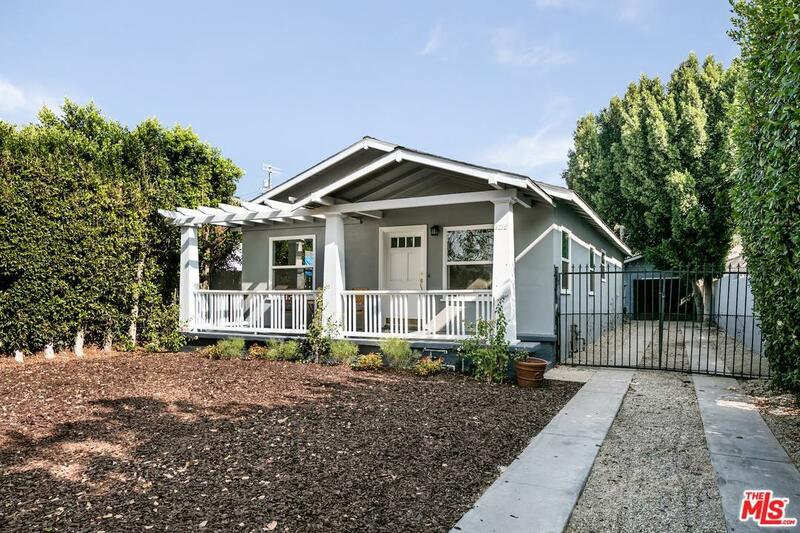 Come see why Atwater Village has such an allure: quiet tree-lined streets, vibrant Sunday farmer's market, & the most a wonderful community feel! Sold by Jaime Watts BRE#01376586 of Compass. Listing provided courtesy of Margaret Cashion DRE#01376586 of Berkshire Hathaway Homeservices California.